How would you celebrate Diwali this year? Diwali is on the cards. So how many rupees are you planning to burn this year? Does it sound harsh? But what else will you do when you plan to buy a wide range of fire crackers for your kids? Think upon for a moment. What happiness will it give you to throw yourself and people around you into the a pond of smoke and play hit and trial with the life-threatening diseases thereafter? Ever thought of celebrating Diwali in a Better Way? 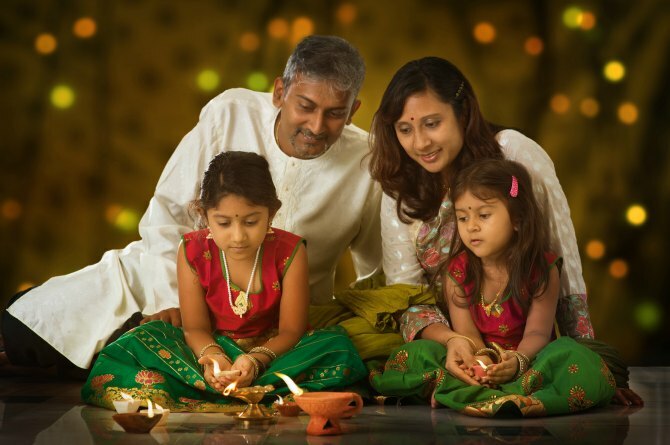 Think of eco-friendly ways of celebrating Diwali this year. I decided for the same when I was preparing my three-year old for Diwali’s welcome speech. A statement that touched me was ‘We should not burn crackers. They emit poisonous gases’. I have decided that I will be celebrate my Diwali with a twist this time and that too without crackers. Here's my eco friendly ways of celebrating Diwali. Start GALLERY.